Successfully Added Ordro X2 1080P Car DVR - 2.4 Inch LCD Screen, 130 Degree Angle Lens, GPS, Motion Detection, 32GB Micro SD Card Support, HDMI to your Shopping Cart. 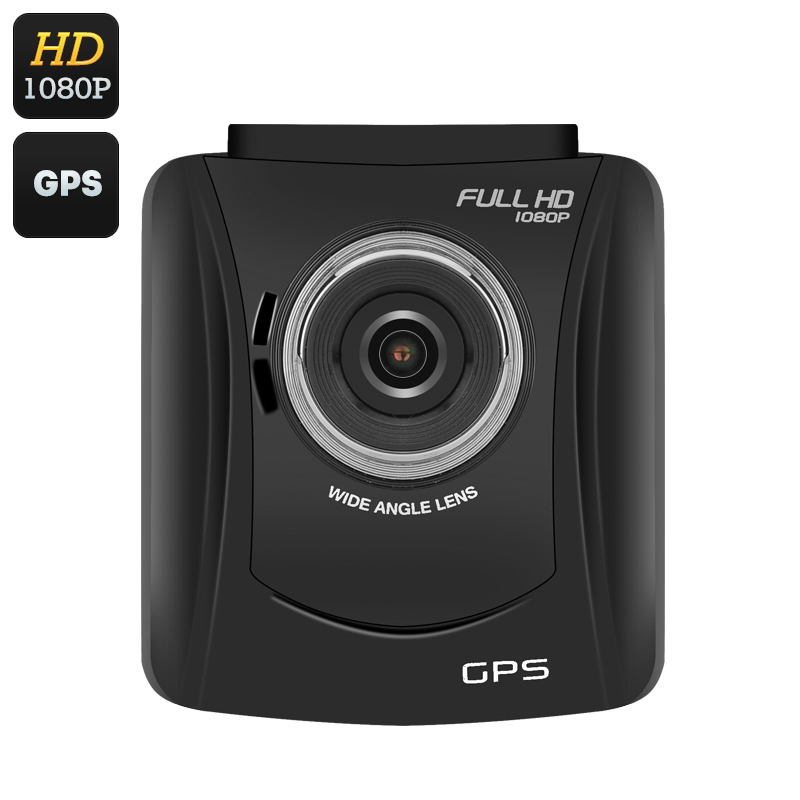 Take videos of the surrounding scenery or have footage ready in case of a road accident - with the Ordro 1080P car DVR you will be able to do it all in full HD. A car DVR is a great accessory for your vehicle, as it can help you take stunning footage of the scenery as you drive by as well as have evidence ready in case you run into trouble on the road. The Ordro X2 car DVR comes with 1080P video quality, meaning that all your videos will have depth, clarity and detail. With a 130 degree wide angle lens, the dash cam will also let you get more into the frame, so you won’t miss out on any action in the background. A 2.4 inch LCD display lets you easily review and preview all the footage on the go. Thanks to HDMI output, viewing your videos on the big screen will also be quick and easy. The Ordro X2 dash cam comes with lots of great features. You will be able to set the DVR to start recording automatically once your key is in the ignition. Thanks to the built-in G-Sensor, the camera will know instantly if an accident has occurred and will keep safe the footage taken at that time so that it’s not overwritten during loop recording. The dash cam features H.264 decoding – compressing your footage so that it doesn’t take up too much space. The Ordro X2 comes with a micro SD card slot and the support of up to 32GB. The Ordro X2 1080P Car DVR comes with a 12 months warranty. Brought to you by the leader in electronic devices as well as wholesale car DVRs..